What can I expect from a Casual Coaching Session? Change can often feel like a difficult thing to do. In business, leaders don’t have a very good track record of leading change: in fact, leaders fail more than two thirds of the time. At nLIVEn, we love change and have developed our own unique and proven coaching system designed to inspire action, outcomes and greater satisfaction. We call this the nLIVEn Process; providing people with a deeper level of understanding of their own personal mastery and, in the process, enlivening their professional and personal lives. 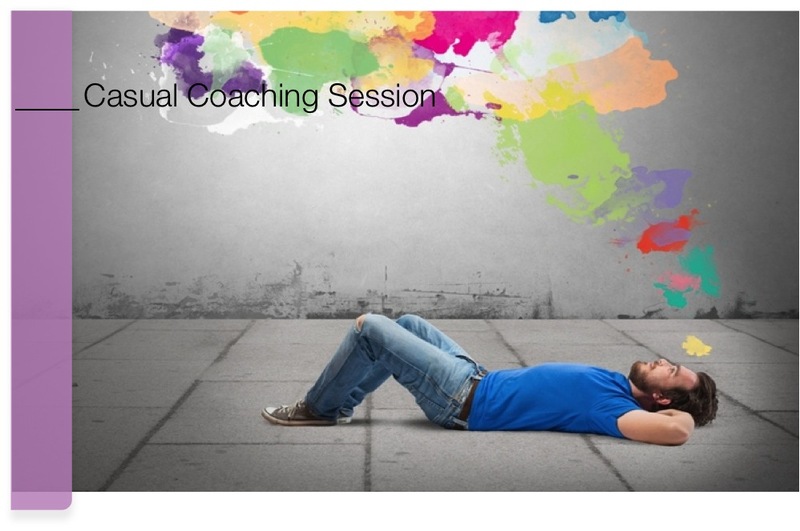 How are Casual Coaching Sessions delivered? Casual or Additional Sessions of 50, 80 or 110 minutes are available as required. The Leaders Edge Program is designed to assist you in dealing with an obstacle or roadblock.